The Majority Leader of House of Representatives, Hon. Femi Gbajabiamila, has promised that the House would follow up on the sundry fees being charged by tertiary institutions in the country. He made the disclosure yesterday when he received in audience South-West leaders of the National Association of Nigerians Students (NANS), Zone D, in his office in Abuja. “Education should be a right and not a privilege, so we must ensure managers of our institutions are accountable, we are aware of fees students pay but which do not get to government’s purse. Nigerians can be assured that our committee on Tertiary Education would live up to its responsibilities,” he said. A statement signed by the lawmaker’s media aide, Olanrewaju Smart, added that the House Leader also challenged Nigerian students to recognize their critical role in the process of nation building. 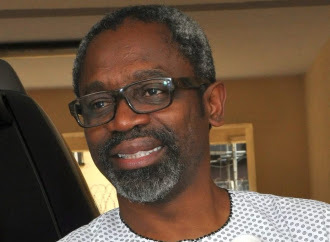 Earlier, the leader of the NANS delegation and its South-West Coordinator, Comrade Okikiola Ogunsola, praised Gbajabiamila for his numerous contributions to the development of the Nigerian legislature while challenging the House of Representatives to keep a close tab on budgetary allocation to the education sector in the 2016 Budget. “We are concerned by the quota for education in the 2016 budget, though the allocation is small but we believe that with proper implementation, our education sector can be better off. We want the leadership of the House to monitor the budget implementation so that Nigerian students would not be short-changed in 2016. “School feeding and employment for graduates were part of items included in the budget, we also want to believe that the House would ensure that these interventions are not swept under the carpet,” Ogunsola noted. The student leaders further requested for the intervention of the legislature in bridging the dichotomy between holders of Higher National Diploma and Degree certificates and threats confronting student union leaders in the South-West zone. 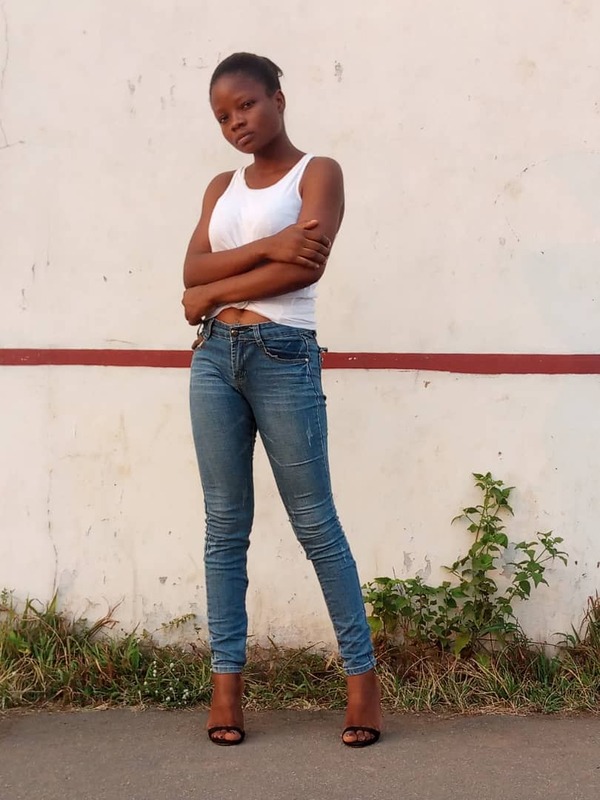 “The South-West student leaders are faced with victimization that often lead to expulsion simply because our members challenge authorities to do the right thing. Our union leaders in Obafemi Awolowo University have been suspended for three academic sessions and it is as a result of agitation for better welfare for OAU students,” he added.